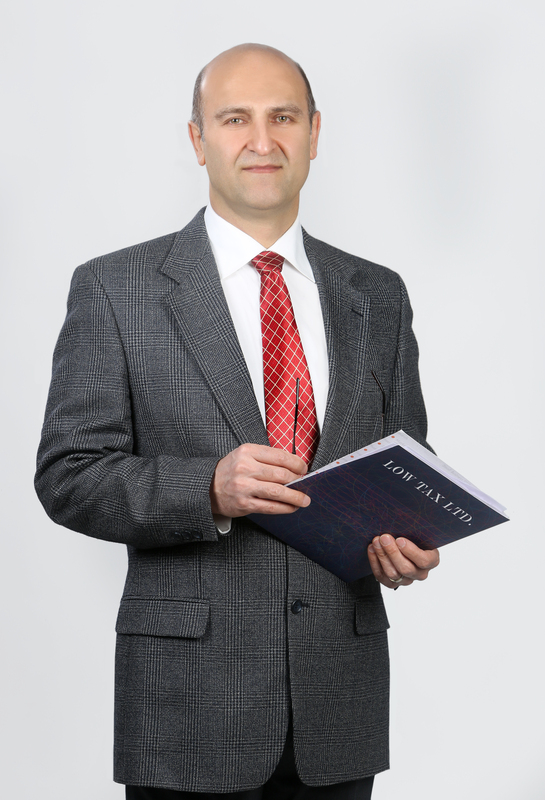 Kevin Jahandar, a graduate of Tehran University, joined The Charter Accountants Association of Tehran in 1991. He moved to Canada in 1997, continued his education in Accounting. He established Accounting and Taxation Company in Toronto in 1999. He worked as an accountant in a governmental nonprofit organization more than a decade in Toronto. He taught Tax and Bookkeeping in several accounting colleges in Ontario. Personal Tax Returns, Business Tax Returns, Corporate Tax Returns, Financial Statements, WSIB Issues, Tax Planning, Payroll, Bookkeeping, GST/HST Returns, Internal Control Consulting, Business Plan Development, and Business Consulting. We are dedicated to provide valued accounting and advisory services to our clients on time and at a fair price. “Our services must meet the needs of our clients. Our facilities must provide a relaxing environment that our clients enjoy coming to. Our aim is to assist our clients in their business, give them value at a fair price, and provide information on a timely basis”. We‘d like you to speak to us. We can help you get your business to where you want it to be! Your needs may include tax planning and compliance, organizational structure of your business to facilitate growth levels, or ways to ensure long-term sustainability of your business. Whatever they are, we believe we can help. We will pass on our advice, and do our best to ensure that the desirable results for your company are within reach. Our professionals will make your company’s goals financially manageable without over-stretching or under-utilizing your resources and potential. We see each business relationship as a partnership and have invested interest and stake in your company’s success.